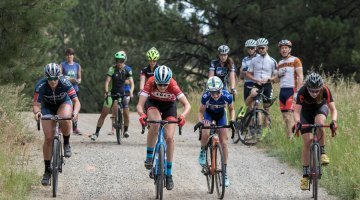 With cyclocross season around the corner, team rosters for the 2017/18 season are starting to be announced. 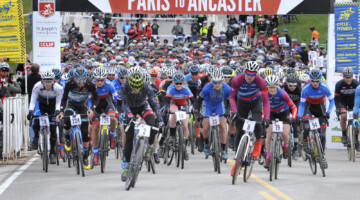 The JAM Fund, the rider-support program founded by Jeremy Powers, Alec Donahue and Mukunda Feldman, is back this season with a four-rider elite squad headed up by U.S. Cyclocross Nationals fourth-place finisher Jack Kisseberth. Read on for more about the JAM Fund’s 2017/18 cyclocross roster. 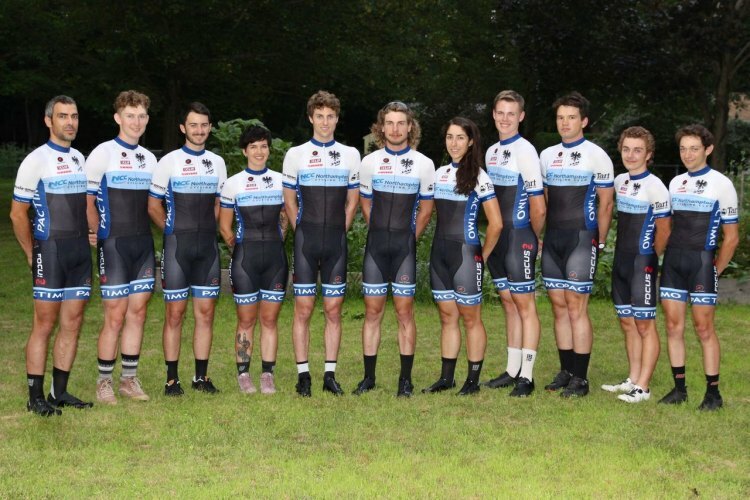 The JAM Fund announces its 2017 cyclocross team with the return of its four elite riders Jack Kisseberth, Rhys May, Scott Smith and Natalie Tapias. 2017/18 JAM Fund team (left to right): Coach Alec Donahue, Kale Wenczel, Trent Blackburn, Rhys May, Jack Kisseberth, Scott Smith, Natalie Tapias, Chris Norvold, Tim Willis, Daniel Vaughn and Ian Gielar. Missing: Chris Niesen. © Vicky Sama. 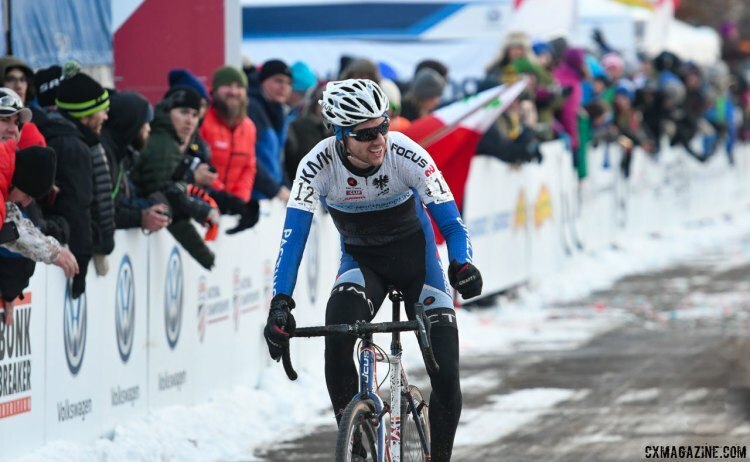 Kisseberth made a name for himself this past year with his fourth place finish ahead of some of the biggest names in cyclocross at the Cyclocross National Championships in Hartford, Connecticut. Last season, he won day one at the Supercross Cup and raced to podiums in five other pro races. Kisseberth capped his 2016/17 season by representing Team USA at the World Cup in Hoogerheide in January. 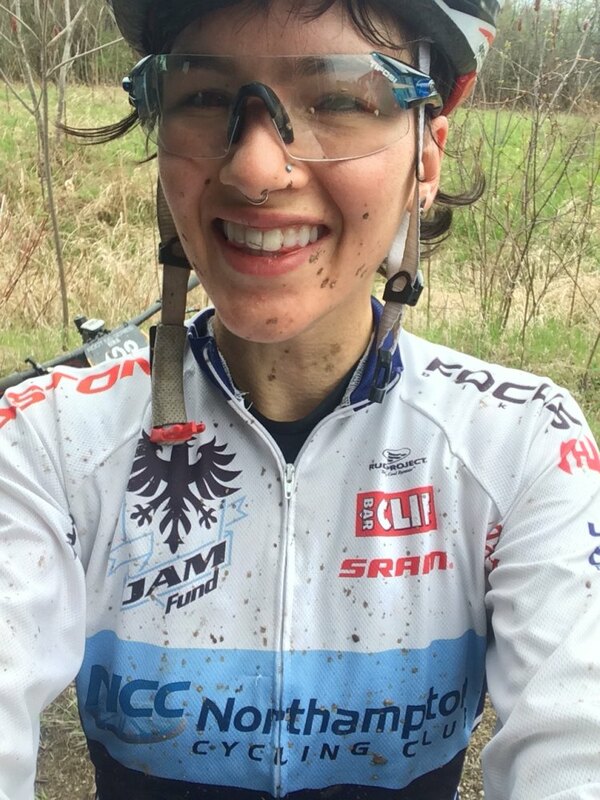 This summer, Kisseberth and Smith spent several weeks racing in Belgium as part of their cyclocross season training. 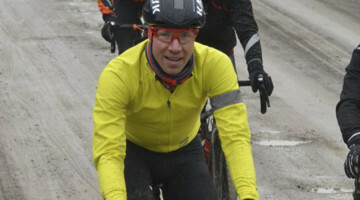 Smith is the longest-tenured team member, racing for JAM for the past four years. May and Tapias are returning to the JAM Fund elite team for a second year. 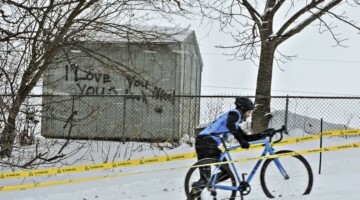 Both have been racing locally in Massachusettes to prepare for cyclocross season. Rhys May is back for her second season with the JAM Fund. photo: courtesy. JAM Fund’s development team includes returning riders Trent Blackburn, Ian Gielar, Chris Niesen and Kale Wenczel. New to the devolpment squad this year are Mark Hewitt and Tim Willis and junior riders Chris Norvold and Daniel Vaughn. 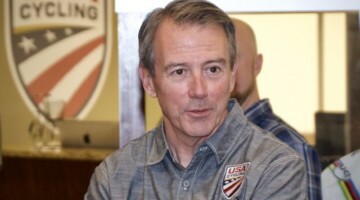 All riders receive training under JAM Fund Coach Alec Donahue, who also coaches pro cyclist Ellen Noble, the U23 U.S. National and World Cup Champion. In addition to its race team, the JAM Fund supports young riders through its JAM Fund Grant program. This summer 30 cyclists received the JAM Fund Grant. 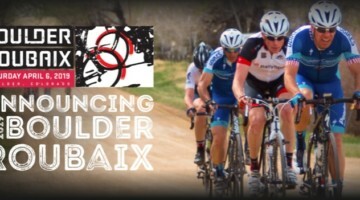 For more information on the JAM Fund team and program, please visit jamcycling.org.